Just less than 8 months back, YouTube launched its $12 per month Premium service, which granted subscribers access to original content by YouTube like “Cobra Kai”. However, in a recent revelation, it has dropped a big clue that it may be scraping the Premium service. Starting 2019 onwards, new original content will be free for everyone but with advertisements. The idea is to move the original content outside of the subscription service and leverage the growing global fan-base. However, this strategy has raised questions about the $12 per month Premium service. The access to Premium original content was, perhaps, the only selling point of the Premium subscription and now offers little incentive with premium accessible for all. 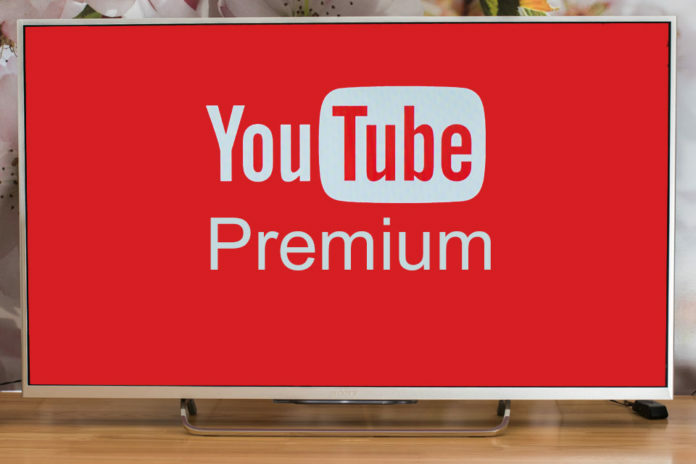 YouTube’ Premium subscription had combined YouTube’s Music Premium, which alone was priced at $10 per month. The $12 Premium service will only exempt advertisements in YouTube’s original content. As per a report, YouTube has not confirmed the scraping of the Premium Subscription altogether. The decision of YouTube giving access to all of its original content came to light soon after Apple broke the news of launching its own original content that can be accessed by anyone with an Apple iPhone or iPad. This has highlighted the problems underlying YouTube’s business revenue model. YouTube is trying to capitalize on the ad-revenue business and expecting high revenue for which it is letting go of the potential of the subscription business. The ad-side of the business has won over the subscription side of the business. 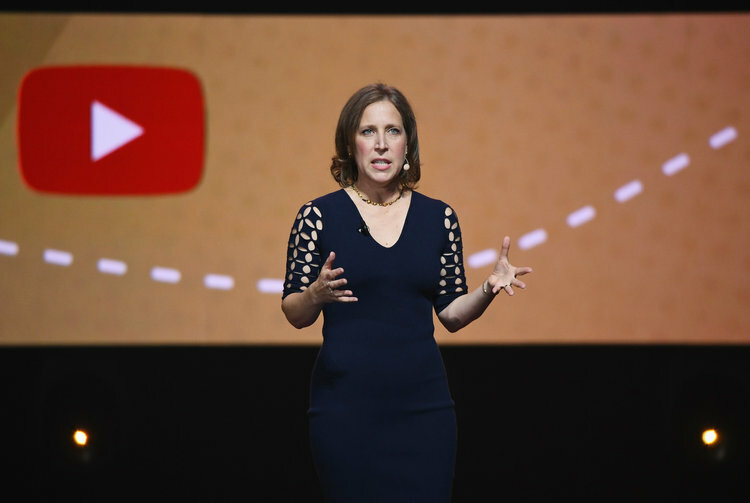 YouTube Premium, a paid streaming subscription formerly known as YouTube Red, has popular shows like Foursome, Impulse, Liza on Demand, and Single by 30. As per a report, YouTube is offering a discounted subscription for its Premium and Music services at $6.99 a month instead of $12 a month.